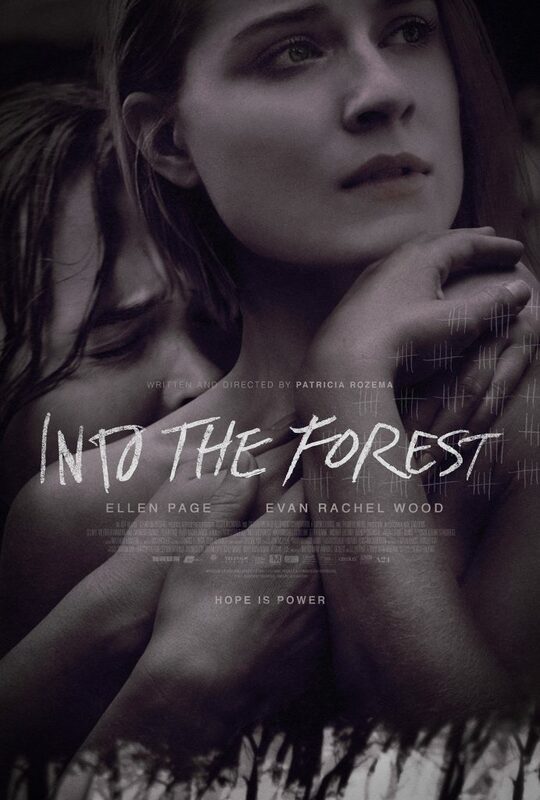 Director Patricia Rozema (‘Mansfield Park‘) takes stars Ellen Page (‘Inception‘), Evan Rachel Wood (‘The Wrestler‘)and Max Minghella (‘Agora‘) into a desolate world on the edge of an apocalypse. The film is an adaptation of the novel written by Jean Hegland and will be in theaters July 22. This entry was posted on Tuesday, May 17th, 2016 at 12:43 pm	and is filed under Books, Film, News. You can follow any responses to this entry through the RSS 2.0 feed. You can skip to the end and leave a response. Pinging is currently not allowed. « ‘Tetris The Movie’ Will Be A Sci-Fi Thriller? !